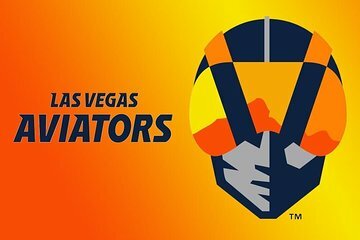 Assista a um jogo de beisebol jogado pelo Las Vegas Aviators, o time de beisebol da Sin City. Chegue ao centro da ação no Downtown Summerlin com assentos premium de disponibilidade limitada - garantindo alguns dos melhores lugares no estádio. Atualize para incluir 30 USD em comida e bebida (por pessoa) e tenha seu nome destacado no placar se você selecionar um Pacote VIP no momento da reserva. Tenha um assento garantido apenas algumas filas logo atrás da home plate - disponibilidade limitada! Inclui chapéu de beisebol grátis por pessoa! We had a blast. My son got to throw out the first pitch and we had amazing seats right behind home plate. 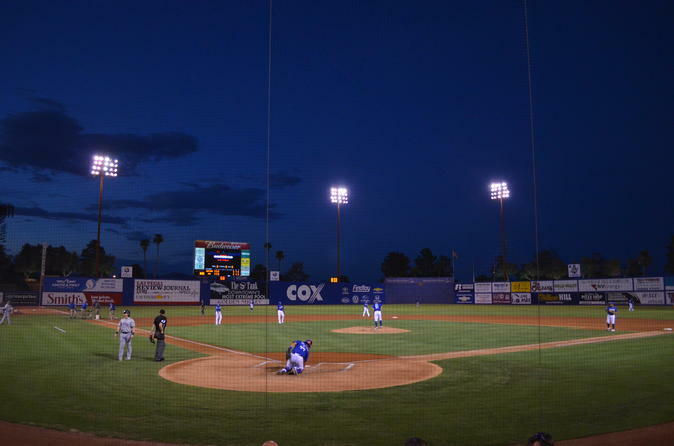 The 51s had a great comeback from the 1st inning which made for a great hometown victory. Great seats and a great game! We had the opportunity to throw out the first pitch, take photos with Cosmo the 51s mascot and watch a very entertaining game. The seats were fantastic and so close to all the action. Seats are Ah-Mazing, no pun intended if you're a real Mets fan! Great experience! Superb evening, so much fun. Having seats in the dugout was superb! Easy to get a cab to and from, roughly 25 each way to the hotels on the strip. We had an amazing time! Great seats and the extras were great! Had a hard time getting the free hat but it all worked out in the end. Thanks Jason! Everything was exactly as promised! Our seats were even better than the 'Dugout Seats!  We will definitely use Viator in the future! Ce 25 avril il y a eu un orage sur Las Vegas avec beaucoup de pluie. A 18h nous avons été récupérer les billets... pour rien le match a été annulé ! Quel dommage nous contions tellement sur cet évènement qui aurait parfaitement agrémenté notre séjour aux USA. La personne qui m'a remis les billets était désolé et m'a dit de me faire rembourser auprès de vous.